A couple years ago, pretty much every Google rep was telling advertisers to add audiences into their search campaigns as audience overlays (“observation audiences”). This was mostly justified by saying it was a “best practice” to follow, but it wasn’t entirely clear why. Well, after some data collection, we’ve come to understand the reason why you should add in audience overlays to your search campaigns is because there can be large differences in conversion rate (CVR) data across audiences, similar to what you’d see across devices, search terms, geos, etc. For example, audiences classified as “past purchasers” are more likely to convert on a very generic query than a new user would on a query that seems to be bottom of the funnel. Illustrated here is some sample data for non-branded ranges you may see for a typical e-commerce brand. When analyzing this matrix, our view of search changes a lot. We used to think the query was the most important influencer on CVR—now, it’s clear that the user’s past relationship with our brand (or lack thereof) is at least as important as what they search! Facebook and other social channels have led the pack in user data for a while, and Google has seen the need to improve in order to keep pace. What Google has had for some time is a variety of options for your 1st party data efforts. This can come from from different tools and sources—i.e. 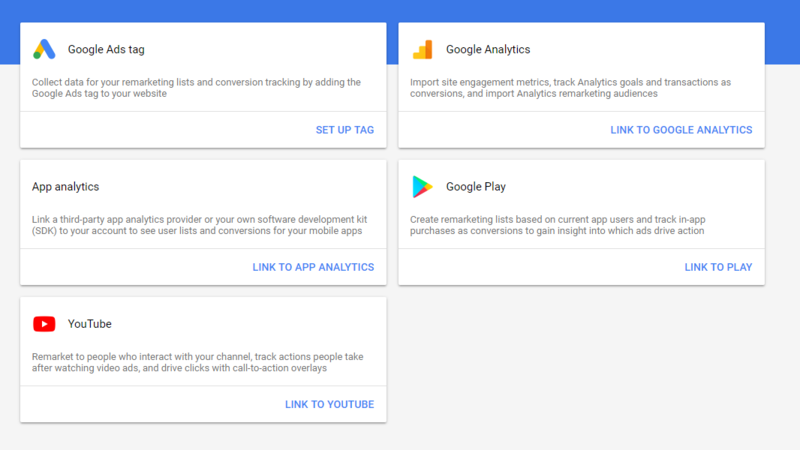 Google Ads, Google Analytics, YouTube Channel Views, Your App’s users and Customer lists (more on these later). What Google has been doubling down on recently is their data. To advertisers, these are “2nd party” data sources (we assume all the data comes from Google, and they are not aggregating from other sources as well, which would make it a 3rd party data source). Similar audience lists are automatically created whenever you make your own audience in the audience manager. So, with all these options, you should definitely be adding in some Google audience sources to search campaigns. 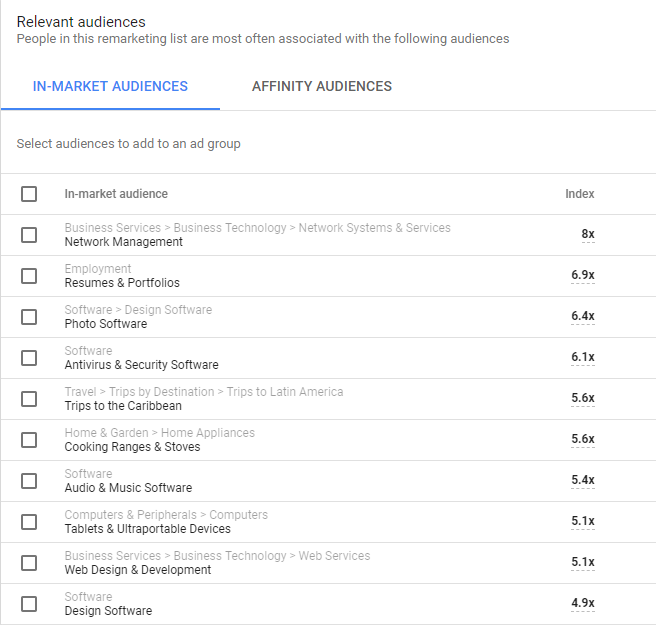 As a baseline, you can start with similar users to your audience(s), and also review the in-market recommendations from Google in your audience manager, such as the one shown below (called “audience insights”). In Gmail, Display and YouTube, there are other audience options as well, such as affinity audiences, custom-intent audiences and more. These can’t be used as search overlays, but can be set as targeting options for those networks. For most brands, the most important sources ended up being your customer lists (email lists), Google Ads, and Google Analytics. Below, we explore some pros and cons of pulling from these various sources. Google ads lists can be made only based on page views, not on customer engagement. This also includes the ability to set a window, i.e. how long since they have been to your site. Frankly, this is a somewhat weak ability, though it allows a logic such as “I want to serve an ad to people who have seen my “blue shoes” pages before,” it does not allow a logic based on engagement such as, “I want to serve an ad to people who were on my site longer than 3 minutes.” One added benefit of Google Ads as a data source is that you can pretty much have as many lists you want—I’m not actually sure the maximum, but it’s at least 1500! These lists are not compatible with Gmail ads in some cases. Uploading here is pretty straightforward. Google gives you an easy to use template (learn more here). While most past customers can be captured via the Google Ads or Analytics tag, the email list will ensure the data is not lost along the way (e.g. via cookie cleansing, etc.). That said, it does introduce a match rate variable, and your match rate may be as low as 20% and is not likely to be higher than 70%. So, this is not a very bulletproof method. Another pro of customer match, however, is you’re able to upload many lists into Google. You may go this route if you’ve approached your 20 list maximum on Analytics. YouTube audiences only build from organic views of your videos; this changed around September of 2018. 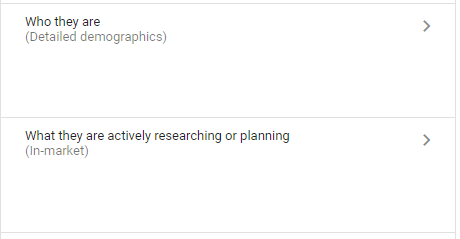 This will likely limit how useful the YouTube list source is in search, display and elsewhere, since your audience may not be very large. Additionally, YouTube audiences, in general, don’t perform nearly as well as website visitors or app users. They require a lot more nurturing and should be considered to be relatively unaware prospects unless you have some amazing creative! Effectively, this serves as a warning to not get too excited about YouTube audiences as 1st party data source. Audience strategies are complicated! There are many data sources and decisions to be made. A handful of in-market audiences based on those with high (and low) affinity scores. With all this data, really consider using tCPA to manage your bidding, because it’s simply too many data layers to manage manually. tCPA will also look at more things then you’ve added in yourself. Do you want to invest in prospecting new users on search and display? If not, then limit your ads only to remarketing. Conversely, some folks are convinced that incrementality of any form of remarketing is too low (I’d disagree, especially on search!) but no problem, negate your 1st party audiences in your campaigns. Maybe your brand is all based on your amazing YouTube content! Invest in making more content, and limit ad serving only to your YouTube viewers if you’ve got limited budget. 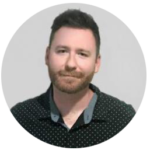 Although each business is different, with the knowledge framework in this article you’ll be able to arm Google’s machine learning system (tCPA) or your SEM account manager with enough audience information to make much wiser investment decisions through better bidding.